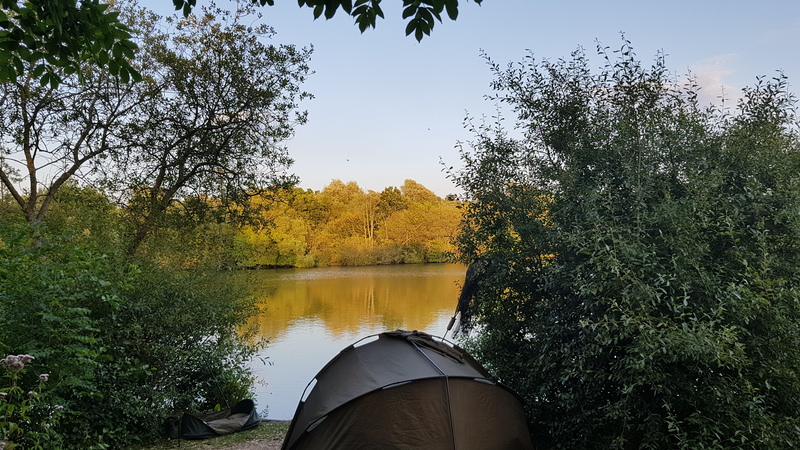 Quick over nighter time again, the kids are on their Summer break, so it’s nights only for me (with the exception of the odd weekend if I am lucky). I normally drive round the lake the same way every time and this time I didn’t. 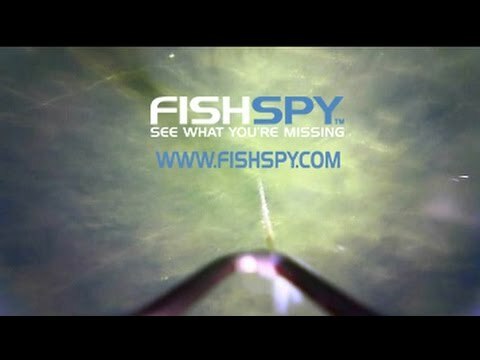 The first swim I checked out, 2 fish immediately over a spot one of the Syndicate members told me about the other week. So I sat down on the edge of the swim for a couple of minutes and sure enough there was another one. Choice made. With a few Spombs of a mix of catalyst pellets and boilies over the spot, I was happy. I flicked a pop & a wafters out there to keep my options open. 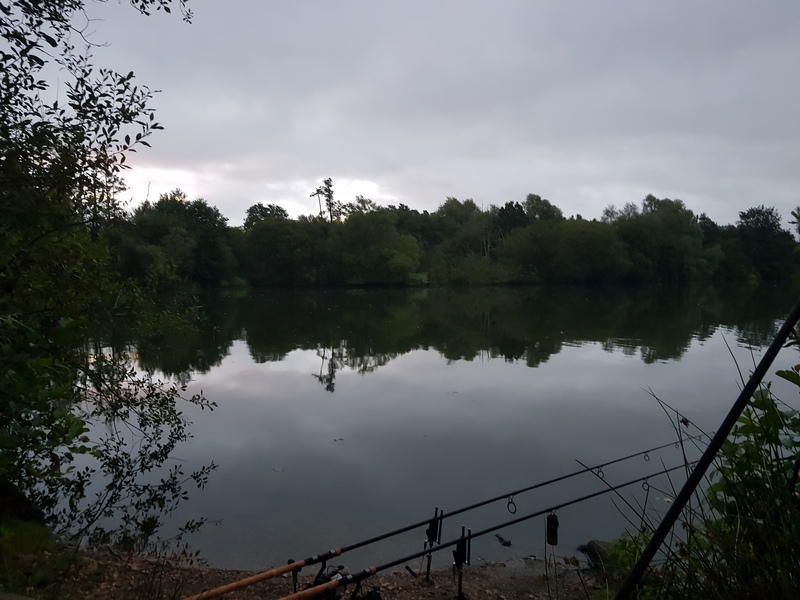 Bit shocked by the lack of fish over night, given all the fish I saw when I arrived and later on on the evening. 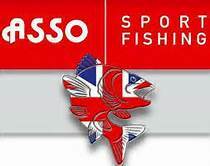 I can’t believe I also didn’t catch any Bream as I was getting plenty of liners. The only conclusion is that the fish were closer in than I first thought, hence the liners and no takes. I would’ve thought that the fish would have moved onto the bait, however if there was still a good pile from the weekend that could account for it. With heavy rain on the way I was getting the kit in the car earlier than normal. 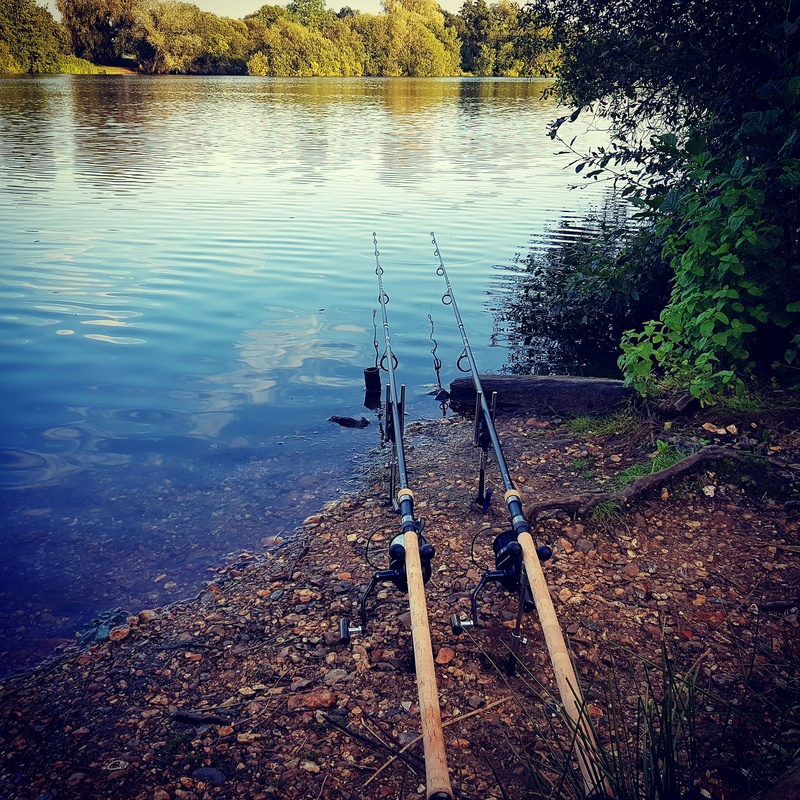 This entry was posted in 360 rig, Asso Fishing Line, Carp fishing, Pop Ups, Spotted Fin, The Catalyst and tagged #assofishingline #carptacklesupplies #richardhandel, #richardhandel.com #SpottedFin #thecatalyst #jointherevolution #carpytalkmag. Bookmark the permalink.